Many endeared spots in Northern Ireland have provided perfect filming locations for Game of Thrones, such as the The Dark Hedges in County Antrim (which served as the King's Road, used by Arya Stark to escape the city in Season 1), and Ballintoy Harbour in County Antrim (which stood in as Port of Pyke in Season 2, when Theon Greyjoy returned to the Iron Islands). 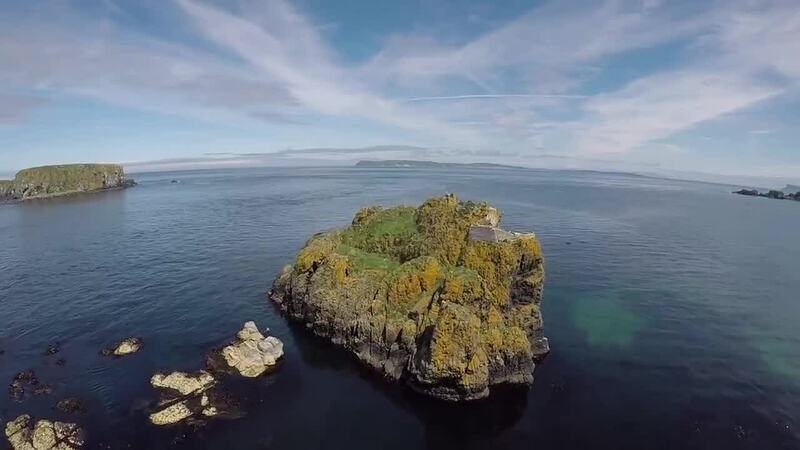 These are some of the amazing sights captured by drone pilot Foto-events in his video recapping a trip to Northern Ireland. Description: A short trip to Northern Ireland. In the footsteps of "Game of Thrones"